Annette Mason's inquest reopens 29 years on, hoping to find her killer. Annette was bashed to death in her home. Her family is still waiting for answers 30 years on. 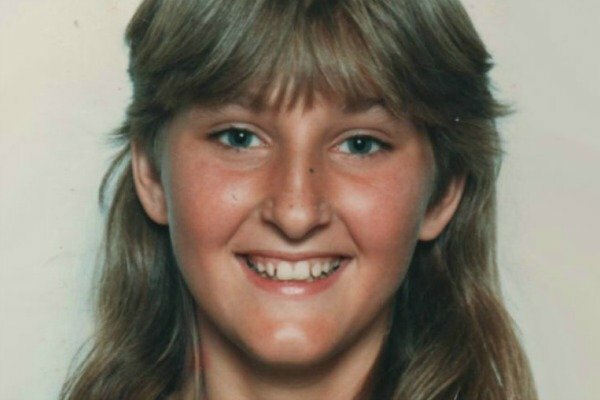 Annette Mason was just 15 years old when she was bludgeoned to death in her family’s Queensland home in November 1989. She suffered massive head injuries after she was bashed across the face, possibly with a piece of wood. But despite police investigations and a coronial inquiry, no one has ever been charged with her murder. On Monday, 29 years after Annette’s body was found in the front bedroom of her Toowoomba house, the inquest into her death will be reopened. Coroner Terry Ryan will examine when, where and how she died. He’ll also try to determine if anyone should be charged with Annette’s murder or manslaughter. Shine Lawyers solicitor Leanne McDonald grew up in Toowoomba and is representing the family for free during the inquest. Ms McDonald said Annette’s murder had a big impact on the local community. “Toowoomba was tarnished and the murderer was out there walking the streets,” she said in a statement. Ms McDonald said they were determined to ensure someone was charged this time around. “Annette was last seen at 3.30am catching a taxi after a night out with friends,” she said. Twenty-five witnesses gave evidence during the initial inquest but the coroner of the time found there was insufficient evidence to establish the identity of Annette’s killer. It was closed subject to “reopening at any stage should further evidence become available”. Attorney-General Yvette D’Ath instructed the coroner to reopen the inquest in 2016. Ms D’Ath said it was “in the interests of justice” the circumstances surrounding Annette’s death be re-examined. “I met with the Mason family in relation to this case earlier this year, and since that time my department has been in regular contact with them,” she said at the time. The inquest is expected to run for three weeks from Monday.